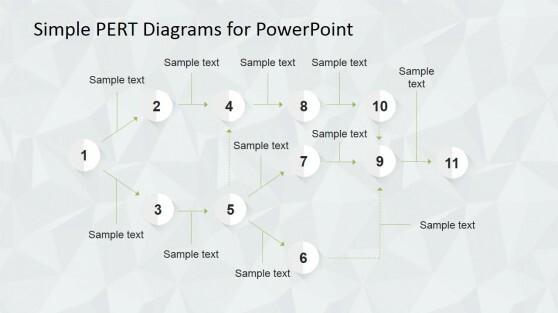 Download pre-designed slide designs that you can use to present algorithms using maps, like the Critical Path Method or CPM. 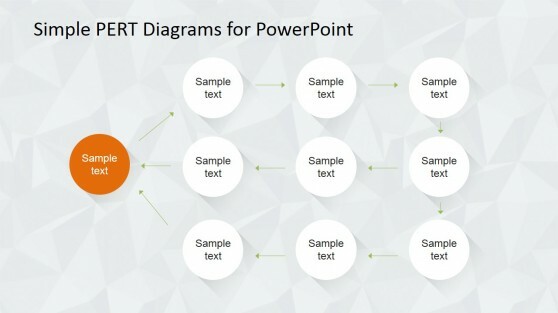 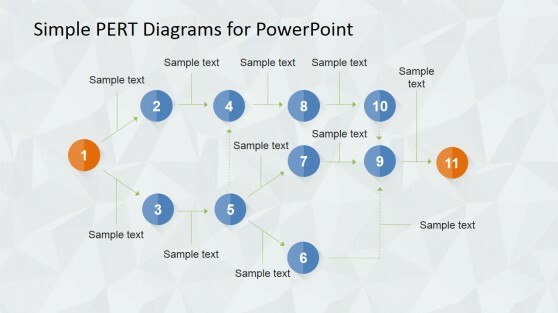 Using our ready-made PowerPoint templates you can easily edit and prepare presentations in Microsoft PowerPoint and save lot of hours. 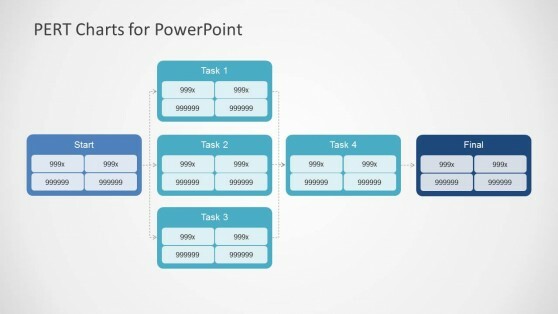 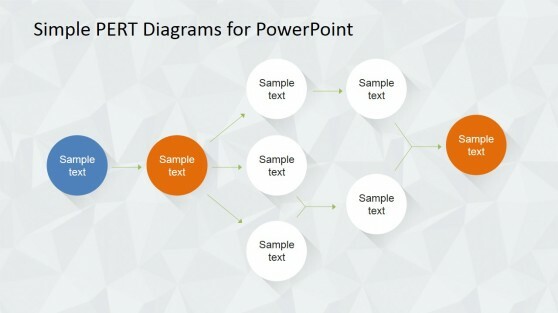 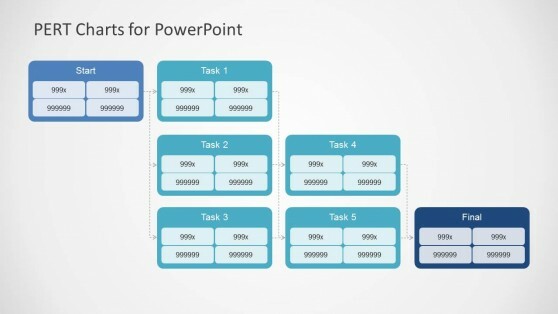 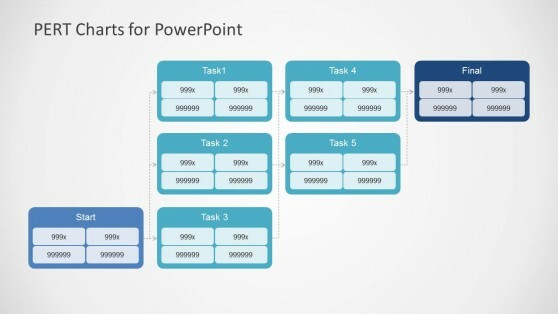 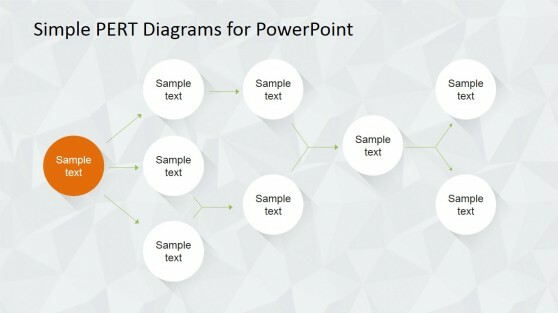 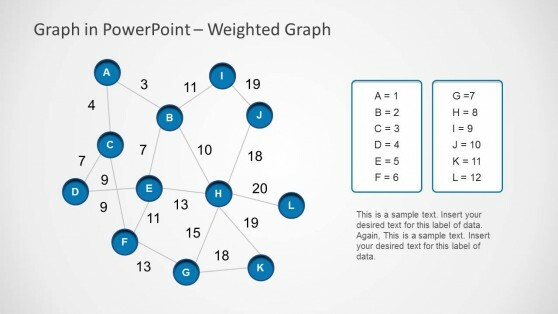 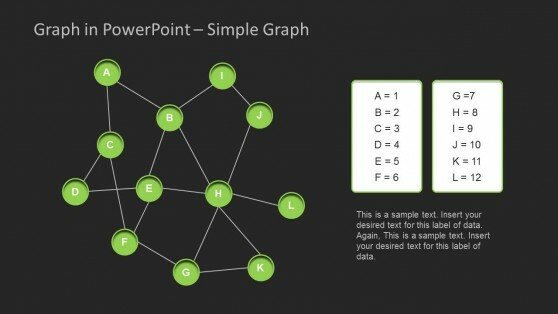 You can copy and paste the shapes and PowerPoint diagrams into your own presentation slides and edit the shape properties and colors.